Earn $55.00 in VIP credit (5500 points)What's This? 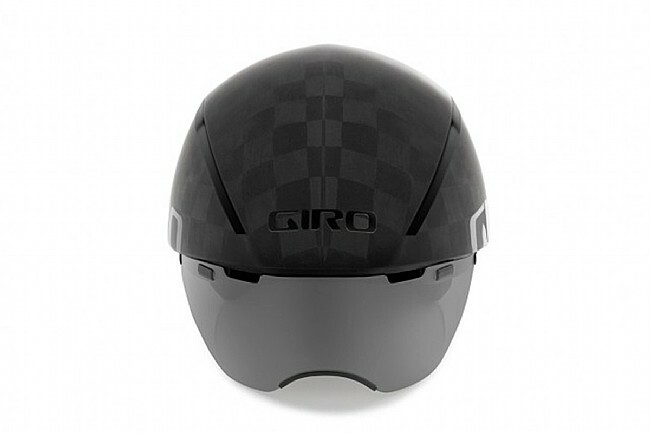 Giro's line of Aerohead helmets is the fastest family of helmets they've ever made, helping road-racers and triathletes beat the clock and the rest of the field. 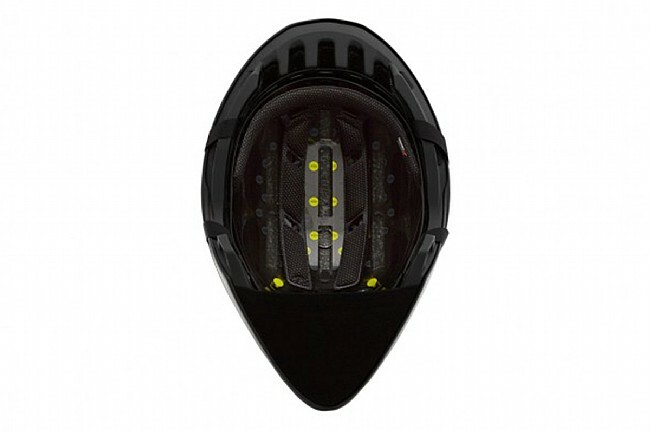 This Aerohead Ultimate MIPS is all about speed, forgoing traditional venting in its lightweight TeXtreme™ carbon shell and utilizing internal channels that efficiently move air through the helmet. 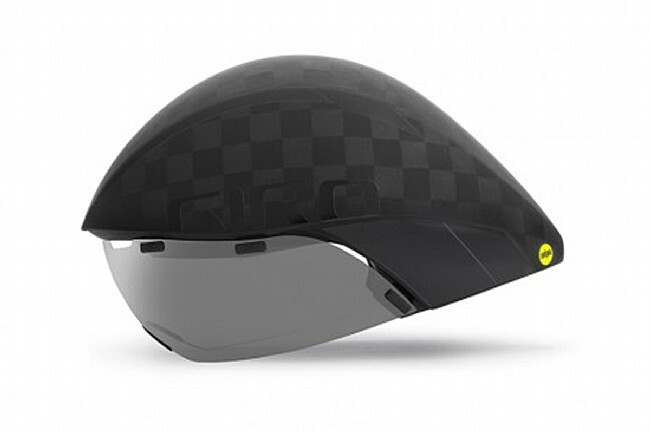 There's ample protection to go along with the speed as well with an EPS foam liner that's backed with a MIPS multi-directional impact protection system that helps disperse rotational impact forces away from the head in case of a crash. 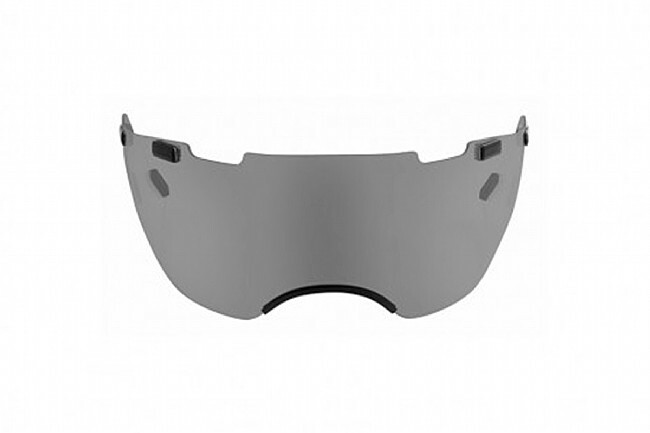 The wrap-around eye shield is made from Zeiss® Optics for the utmost clarity, and a magnetic attachment system lets it easily be stored in a flipped-up position when not needed. 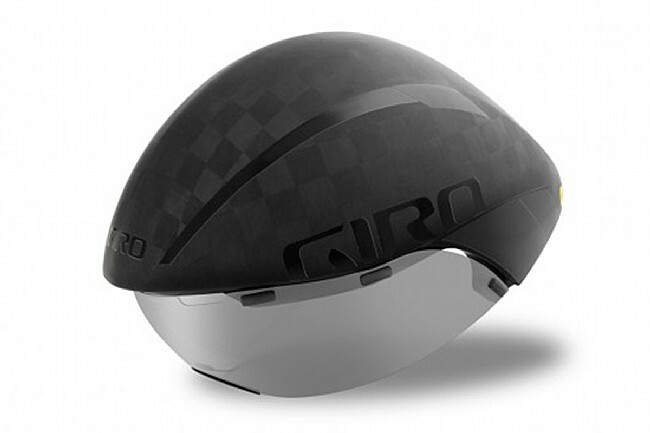 Adjust the fit with a tension adjustment at the rear as part of Giro's Roc Loc® Air system, and comfort up front is provided by a hydrophilic, antimicrobial brow pad.